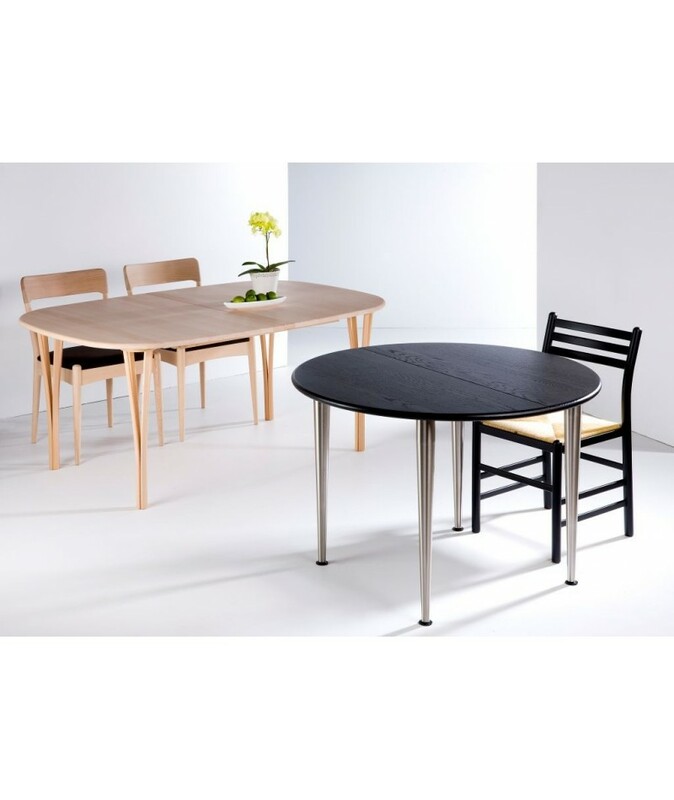 Series 180 is a beautiful range of functional tables with a light and elegant appearance. 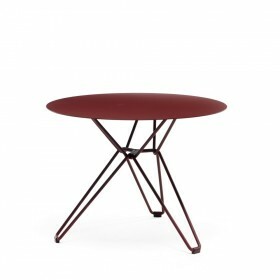 The tables are available in various colors and sizes. Choose the perfect combination for a small kitchen breakfast table or a large dining room table. Ideal for modern interiors. Tthe tables Serie 180 are available in different shapes ovale, square, round, rectangular with round corners. 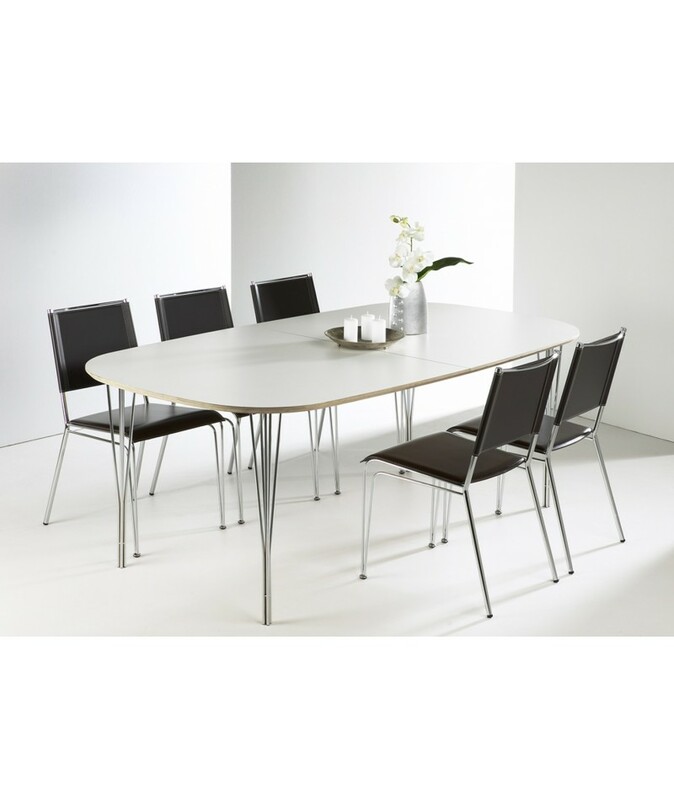 The Series 180 extendable or non-extendable tables are available in different dimensions. 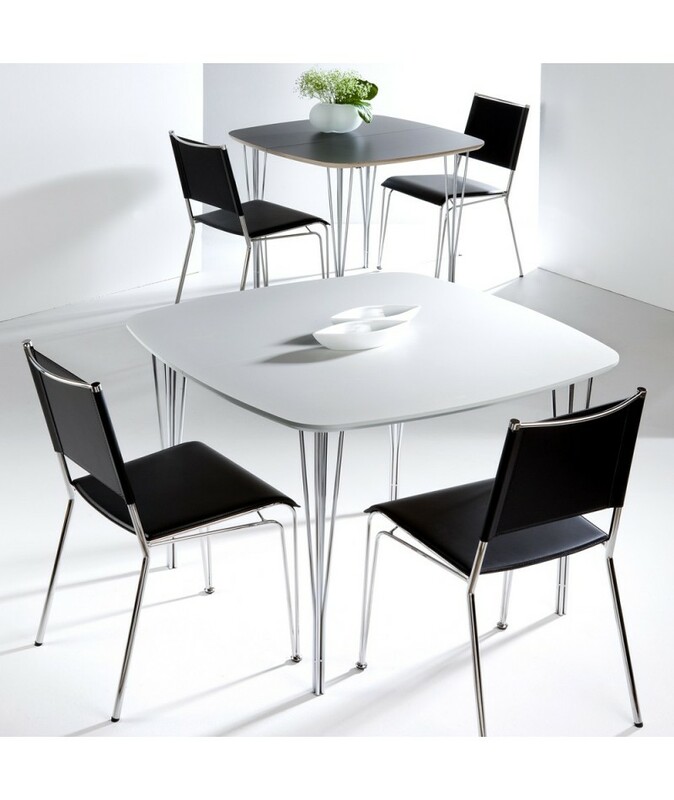 The standard extension is for two leaves, but upto 6 leaves can be added on specifically designed tables, with extra feet, on demand. 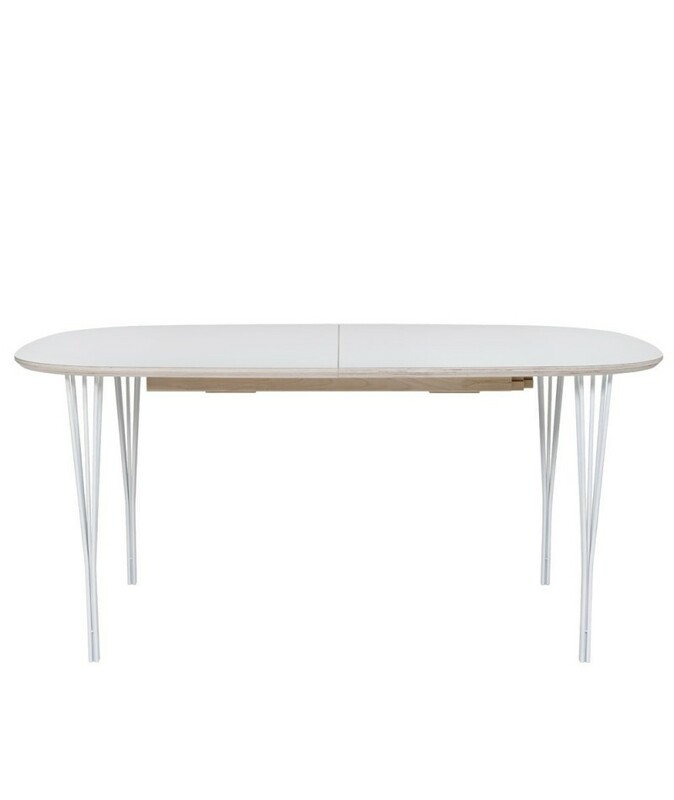 The table top in ultra-resistant laminated plywood or beautiful solid wood provides maximum strength and durability. 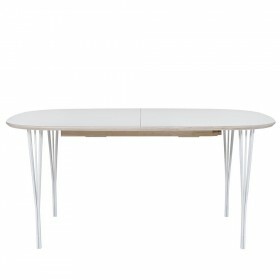 The base is available either in chromed steel, for a very modern finish or in wood for a naturally elegant table. Wood : Cherry, beech or oak. Wood finishes : Untreated, soaped, oiled or lacquered. Optional base: Solid wood or chromed steel (different designs to choose from). Extension L90 * 48 * 48 cm, or L105 cm. 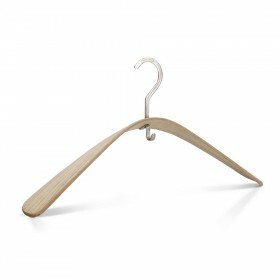 The Pilot Coat Hanger by Nina Tolstrup is the ultimate clothes hanger, elegant, beautiful and streamlined. It even has a practical hook for a scarf or bag. 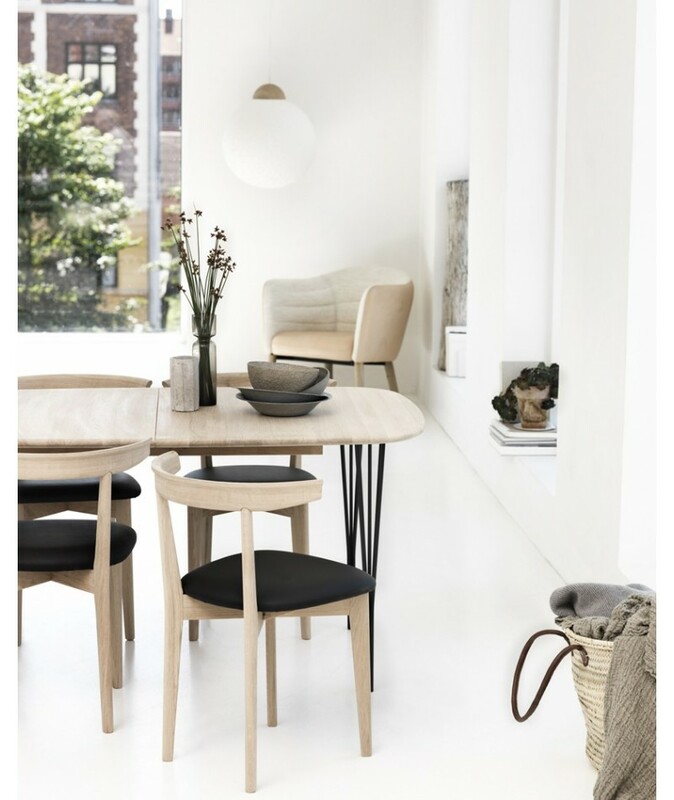 The Fionia Stool by Jens Quistgaard is an expression of brilliant design and workmanship. The stool is elegant even when folded. It can be used in every room of the home, as a footstool, side table, bedside table or as a stand for flowers. 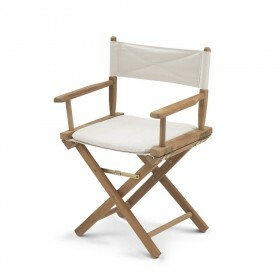 Director's chair in teak, for indoor and outdoor use. 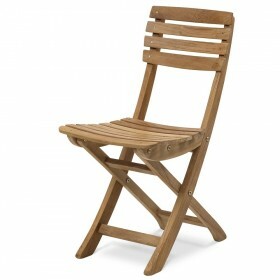 This folding Vendia chair is flexible, smart and comfortable to sit on. Its size also makes it ideal for small balconies, patios or kitchens. 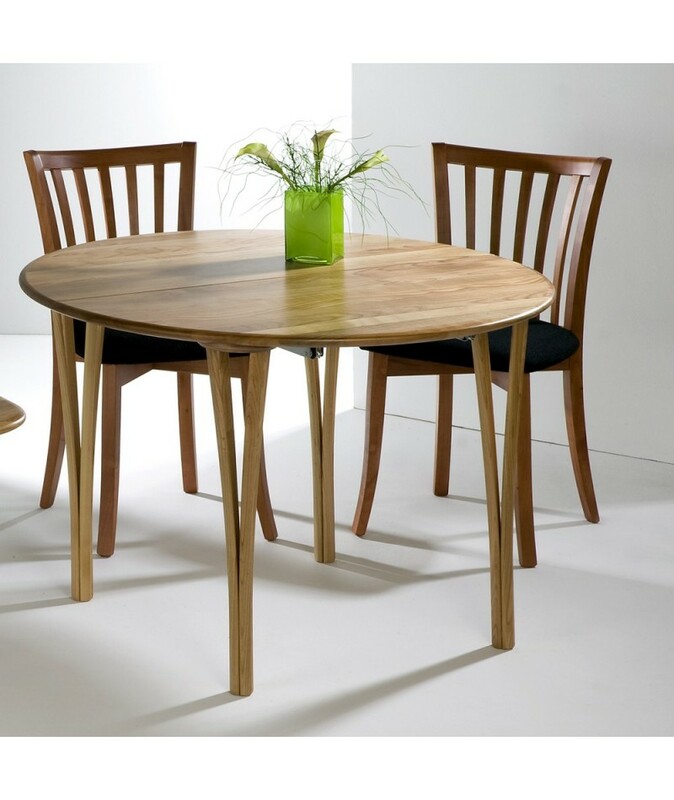 The size of this round three-legged table makes it ideal in confined spaces. At the same time, its light weight makes it easy to move around. Grip table by Troels Grum Schwensen. At the center of the table structure there is a strong floating beam wich has the unique ability of creating a long free starroling table. The beam can support up to 5 meters length of table top on only 2 pairs of legs. 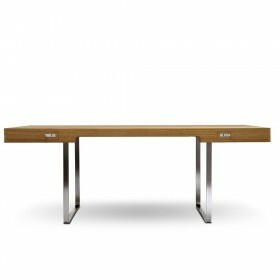 Arcadia CH110 by Hans Wegner is an office desk in veneered massive wood, with two large drawers equiped with a lock. Hans Wegner design for Carl Hansen, 1970. Upholstered armchair for outstanding office with a very confortable seat for a conference table or simply suitable at the desk. 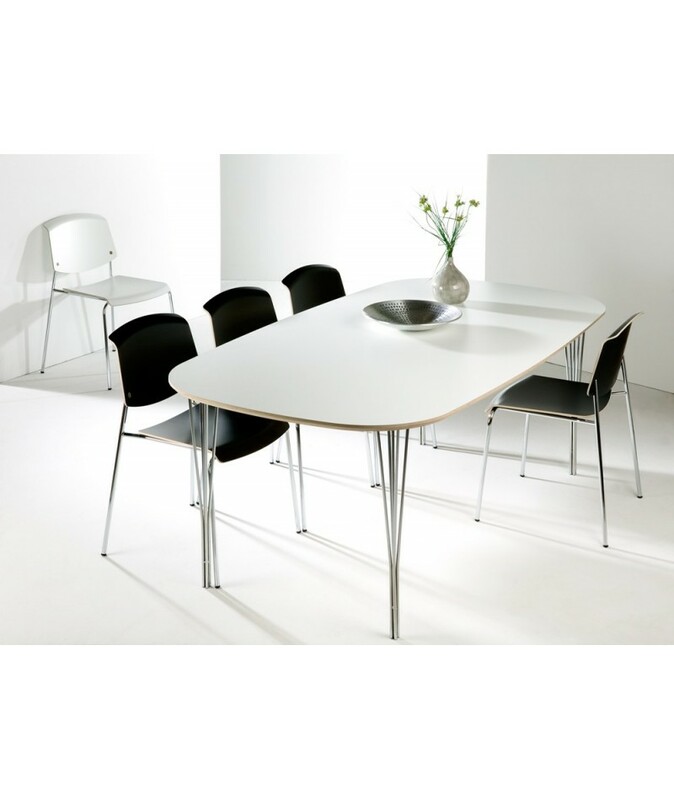 Design T. Lassen, S. Nielsen, MDD .Multiple versions of the Flex table exist, for offices, canteens, etc. Hans Thyge design. 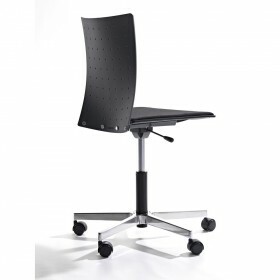 Sala stacable chair made of laminated wood, also with the back seat in nylon, with double thoracic curve. 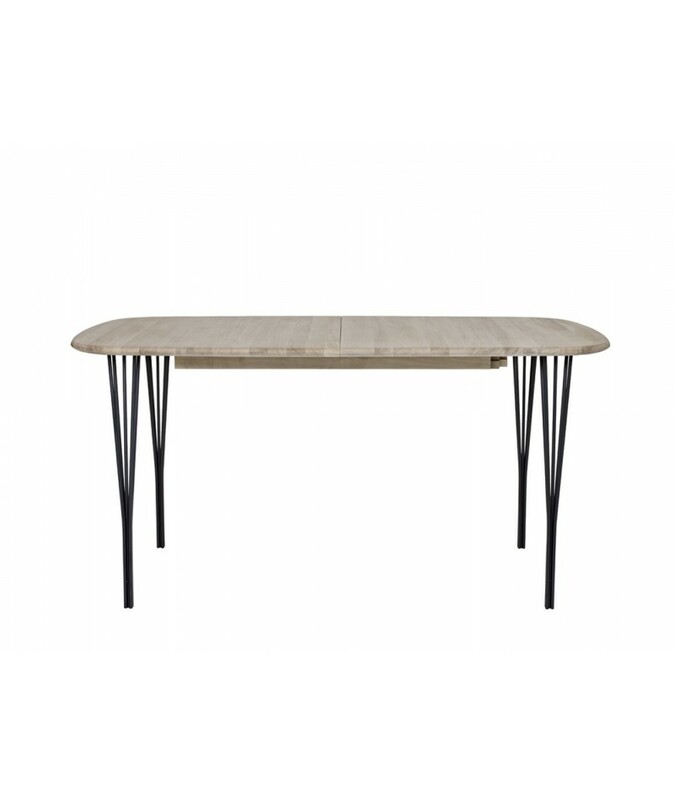 MO 2000 table in wood with a variety of sizes and models with different structures, depending on desired design and function. 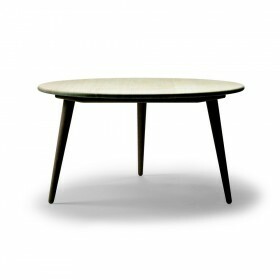 Coffee table with frame in lacquered beech, plate in 3 options: Linoleum in color, painted, or moulded veneer. Design, Busk + Hertzog, 2007. Coffee table with base in steel painted black or gray aluminium colour (standard price). Plate in solid wood, either painted (leaves weak penetration of wood) or fully laminated. 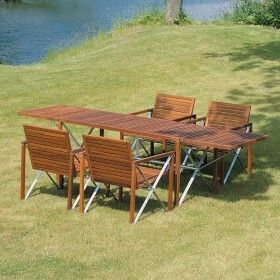 Designer: Pelikan Design, 1994A simple, maritime design characterizes the outdoor furniture BRAZIL. A simple, maritime design characterizes the outdoor furniture BRAZIL. The tables are stackable in a spiral. 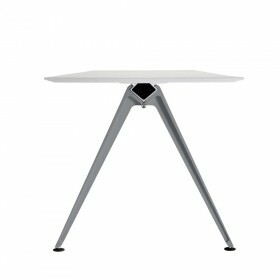 The 6cm wide table frame in steel protects the edges of the table top. 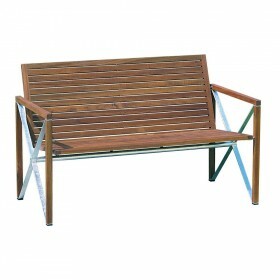 Designer: G&N HaugesenTwo-seater Xylophone bench in teakwood and galvanized steel. 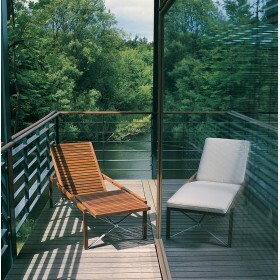 Designer: G&N HaugesenXylophone deck chair in oiled teakwood and galvanized steel. 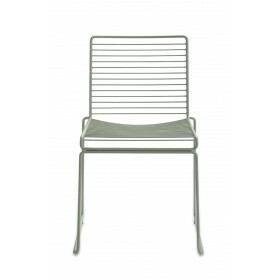 Designer: G&N HaugesenXylophone chair in oiled teakwood and galvanized steel. Designer: Hee WellingThe idea for the HEE chairs derives from an ambition to make an eco-friendly chair where the materials are easily recyclable. 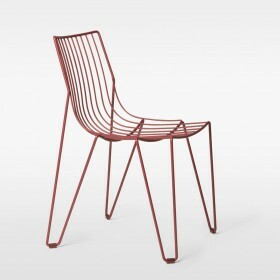 Designer: Chris Martin, 2009Stackable Tio chair for indoor and outdoor use in galvanized metal wire covered with a polyester powder coat. 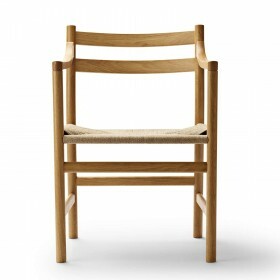 Hans Wegner design for Carl Hansen. 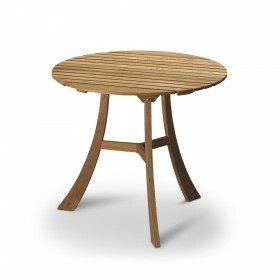 Round coffee table, on a base of 3 feet, entirely in solid wood. 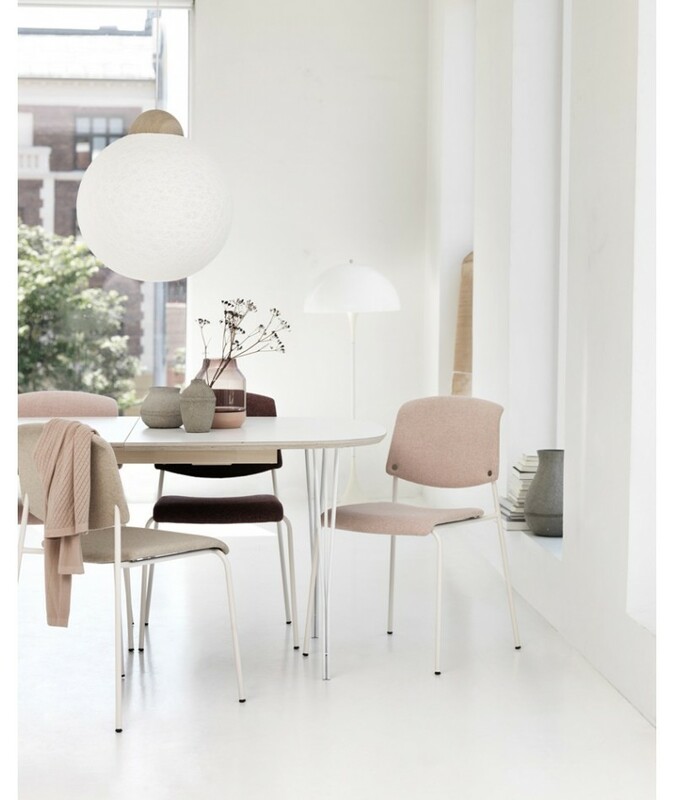 Hans Wegner design for Carl Hansen. Armchair in solid wood (arms and legs) and veneer (seat and back), which may or may not be realized with seat and back in foam and upholstered in fabric or leather from many choices. 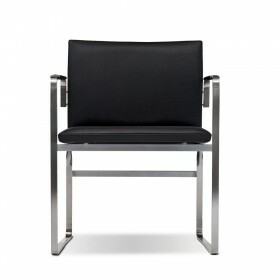 Hans Wegner design for Calr Hansen. Easy chair with seat and back foam gasket, and stainless steel base. Designed for the Kastrup Airport in 1958. Can stand alone, in groups or in series as a sofa. Well suited for both public spaces and private homes. 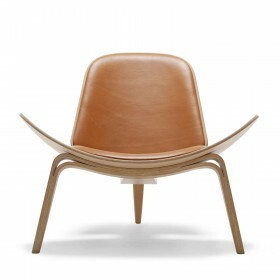 Hans Wegner design for Carl Hansen. 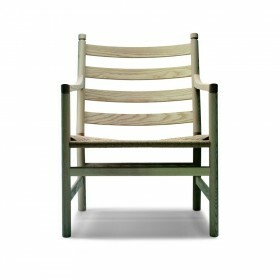 Armchair in solid wood with armrest, seat in natural linen. Hans Wegner design for Carl Hansen, 1950. 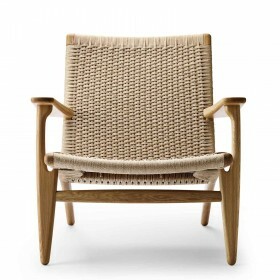 Iruna CH25 by Hans Wegner is a very comfortable armchair, perfect for relaxing. It can be placed in a living room, next to a coffee table, or in a corner with a reading lamp. It also looks beautiful as a conservatory armchair, to let you make the most of the sunlight whilst comfortably seated indoors. 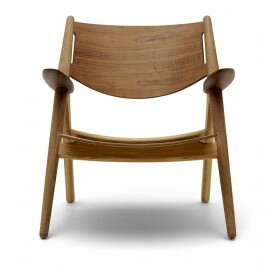 Hans Wegner design for Carl Hansen. 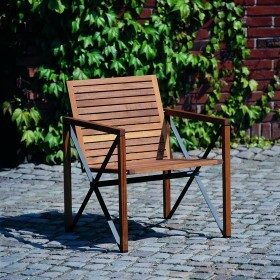 Laminated wood chair with cushion in leather or fabric with solid seat and back. 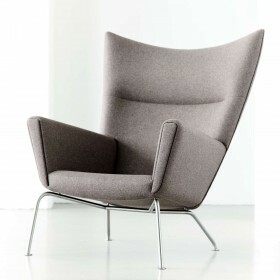 The Wing or CH445 armchair was designed by Hans Wegner in 1960. Built around a solid beech frame with legs in polished stainless steel. 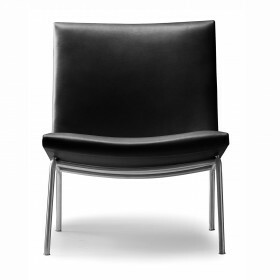 Upholstered in foam and covered with fabric or leather choices.